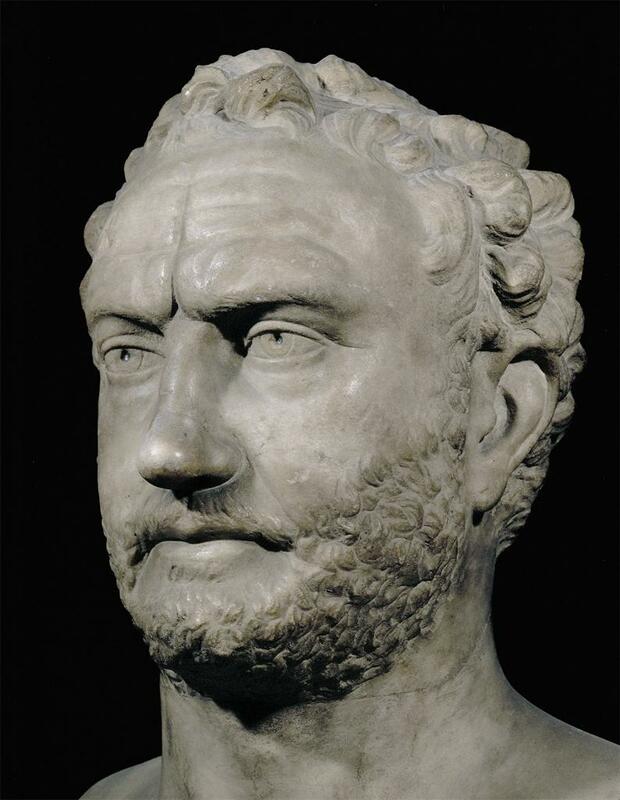 Thucydides–we ought to listen to him. I gather from reading Thucydides’ history of the Peloponnesian War, in which he participated personally as a general of Athens, that the one thing, more than any other, that destroyed Athens’ primitive democracy was hysteria. A perfect storm of politics, personality clashes, and sheer irrational decision-making moved the Athenians, just when they had gained the upper hand against the Spartans, to declare war on Syracuse–for no good reason!–the most populous and best-defended city in the ancient Greek world. The Athenian fleet and army, commanded by the one general, Nicias, who opposed the scheme–his political enemies put him in charge to punish him–went to Sicily and tried to conquer Syracuse by siege. The result was Athens’ entire army wiped out or captured, and the loss of the war to Sparta. The victors abolished Athens’ form of government, erased the Athenian leadership, and saw to it that Athens never rose again. It makes for rather grim reading. Knowing their history, our country’s founders chose not to give America a democracy, but rather a republic, a more stable form of government. But even a republic must be carefully maintained if it is to survive: and in our case, many of our leaders seem to think the United States is an Athenian-style “democracy,” and act accordingly. And so hysteria, just as it did in Athens long ago, is gaining the upper hand. There are no compelling reasons not to confirm Brett Kavanagh’s appointment to the Supreme Court. What we have, instead, is a lust for power among Democrats, who have long used the Court as a way to impose their will on America–think abortion, and “gay marriage”–via innovations that never had enough public support to be legislated in the ordinary way. And as anyone can see who follows the news, their chief weapon in this power struggle is hysteria. They are more than willing to circumvent, or even destroy, such obstacles as presumption of innocence, the requirement of actual evidence to sustain an accusation, and ordinary decency–anything to get their way. Now it has come down to this: Kavanagh must be confirmed by the Republican majority in the Senate, if these tactics are not to prevail and become the whole new way of deciding public policy in America. This controversy has become our Syracuse. The Senate Republicans must overcome their habitual cowardice and stand up for the rule of law against the rule of hysteria. We’ll be in terrible trouble if they don’t.